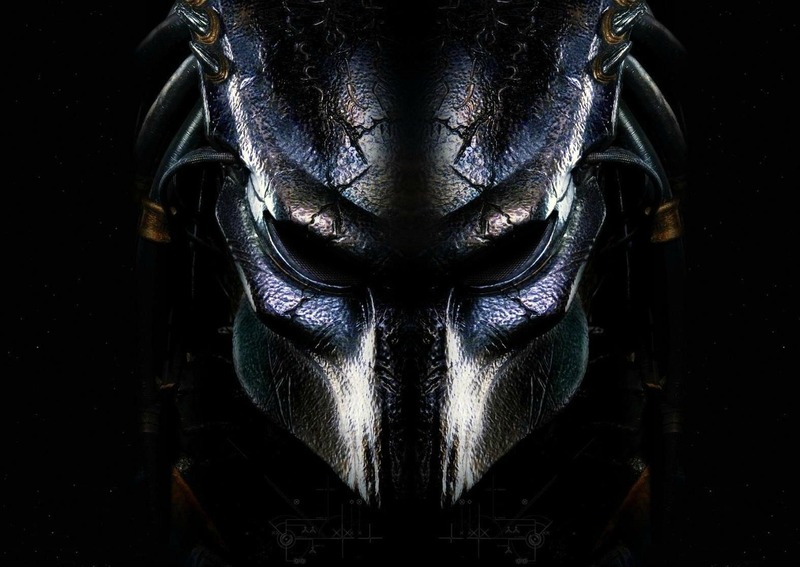 With 2 years to go before Shane Black's The Predator hits theaters, I'm curious to hear what everyone's hopes and expectations are. 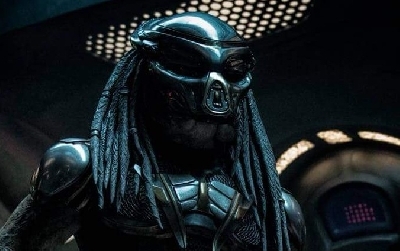 We know the film will take place after the events of the original Predator movie and we have yet to learn whether or not the fourth film will ignore Predator 2. 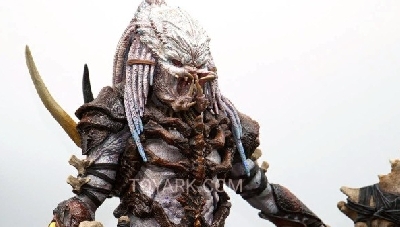 We can safely assume that 2010's Predators will not be referenced, although the concept of different Predator races could be. 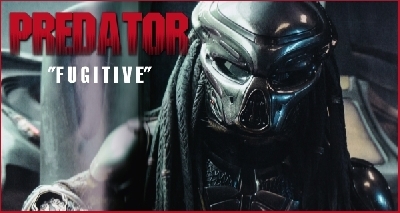 5 Responses to The Predator (Predator 4) hits theaters 2 years from today! What are your expectations? Hoping for lots of action and to remain true to the series. 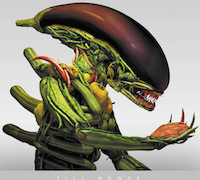 Costume design would be great to follow AvP:R ie Slimmer design. I would love it if they remain true to what predators are. 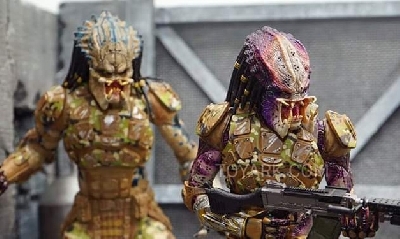 We got a glimpse of it in AvP:R's final battle between Wolf and the Predalien and even on AvP's final battle, for a second with Scar impaling the Alien queen mid air. 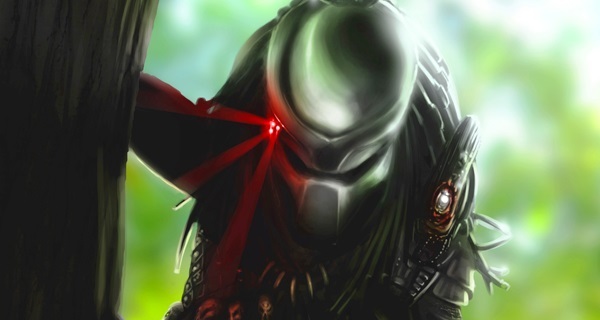 PREDATORS are the ultimate hunters, equipped with top of the line weapons. Masters of hand to hand, weapons experts ie Staffs, shuriken, combo-stick, gaunlets, swords, etc. We've mostly seen them using their plasma casters and then some minor brute force fights. 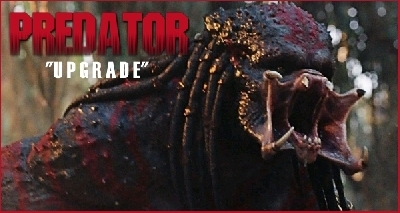 In PREDATORS 2010 WE got to see to preds duke it out to the fatal end, for the crucified classic pred. Unfair fight in my opinion but it was a good fight. 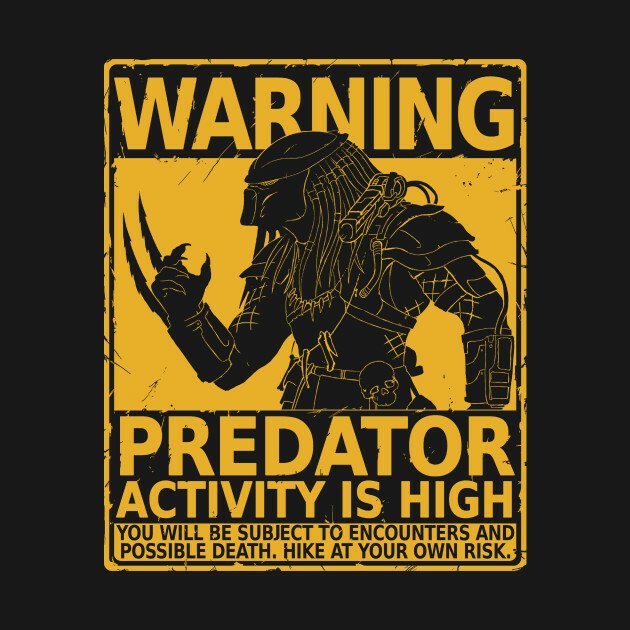 I feel like I've rambled on enough, slimmer more mobile Predators please and for once, let the Predator WIN!! 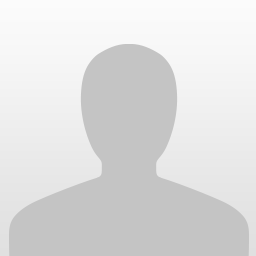 Thanks for your time. 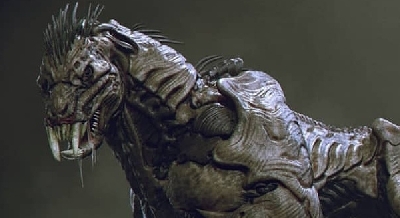 I hope they Ignore AVP and go off in its own universe without a single reference to Alien. 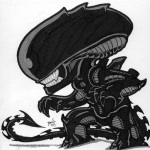 I don't get people always wanting to connect Alien and Predator together, they are two different movie series. Stop connecting them as if they are in one universe! I think, AVP will be ignored. 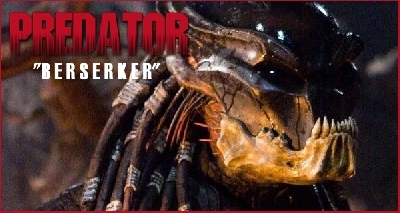 Becaus AVP it's - crossover, not canon for the Predator or Alien. I think, Predator 4 must be in desert! This is the best place for predators: heat, war, and a hot spot - a perfect place for hunting. Well deserts lack any high rised structures that the Predators are very fond off unless of course we have some buildings for them to jump on. desert i dont know if is a good idea..i prefer in the jungle/home base of the predators,that i want to see. 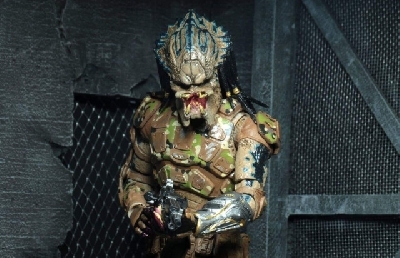 And don't forget the action,i want badass predators.